You certainly have your options when it comes to rain gutter solutions. But what will be the best option for your home? What will be the most cost effective? What will last the longest? 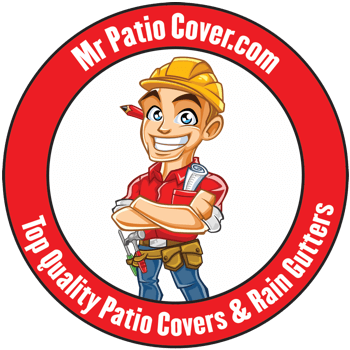 Since 2008, we at Mr. Patio Cover have been the leading providers of seamless rain gutters. What sets us apart is that we are always looking for new ways to benefit you and your family. In line with your wishes for premium quality service, we’re proud members of the Better Business Bureau. We cover all of Montclair, from West Holt Boulevard to West Orange Grove Avenue, from Mission Boulevard to Christopher Columbus Transcontinental Highway and beyond, including Narod. No matter how big or small your rain guttering needs may be, we’re waiting for your call! 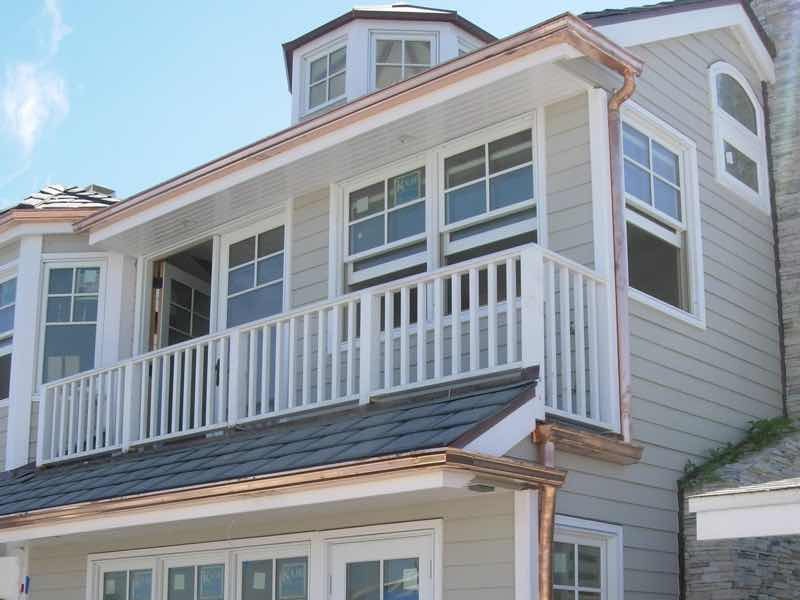 You likely want your rain gutters to look good, sturdy and with a beautiful color to match that of their home. And obviously, you’d want them to last, leak free, for decades or longer. 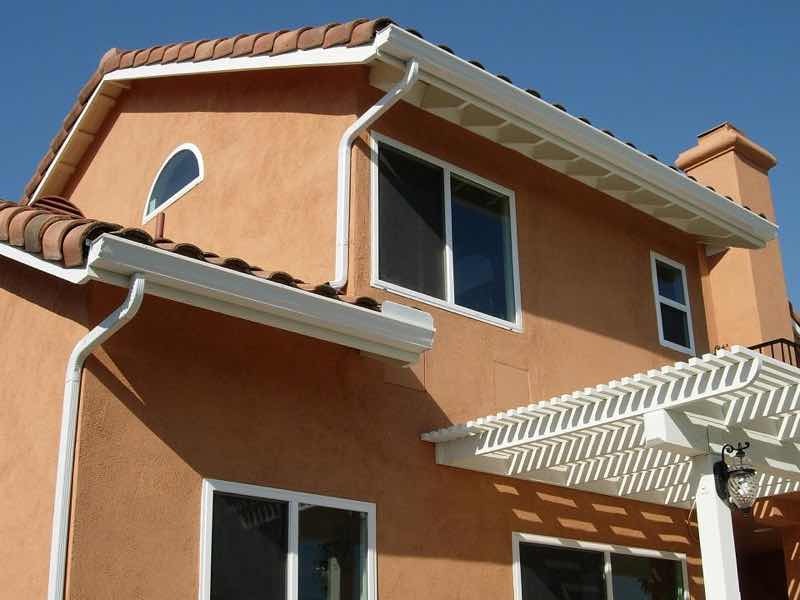 Our seamless rain gutters are custom made to fit your home perfectly. Made from Aluminum and having no seams means a clean, attractive appearance and a sturdy, leak free resilience. 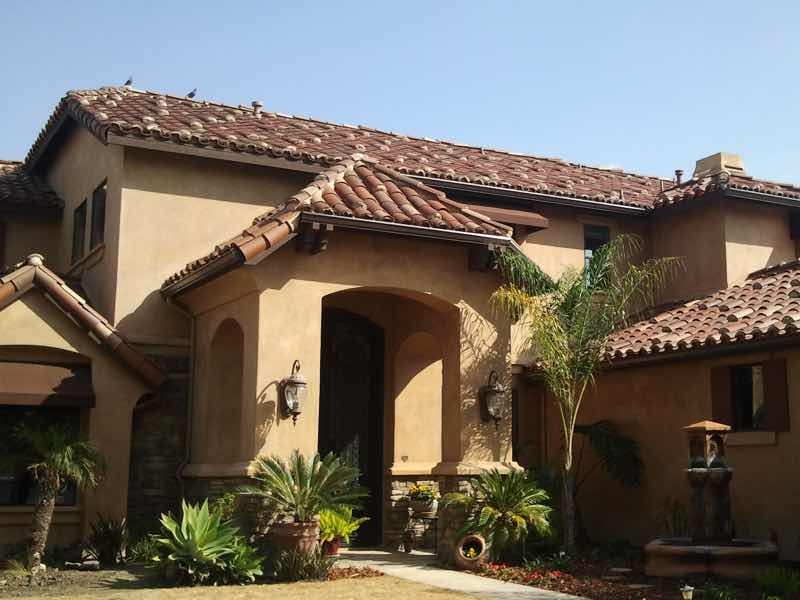 With over thirty different colors to choose from, you can make your rain gutters look as though they were built into the house from the beginning, only adding your home’s beauty. And finally, they’re the most cost-effective on the market. Saving you money, time and stress for generations to come. Chuck and his team came out on the scheduled day to install our seamless rain gutters, on time. Thank you so much for being so accommodating and professional! 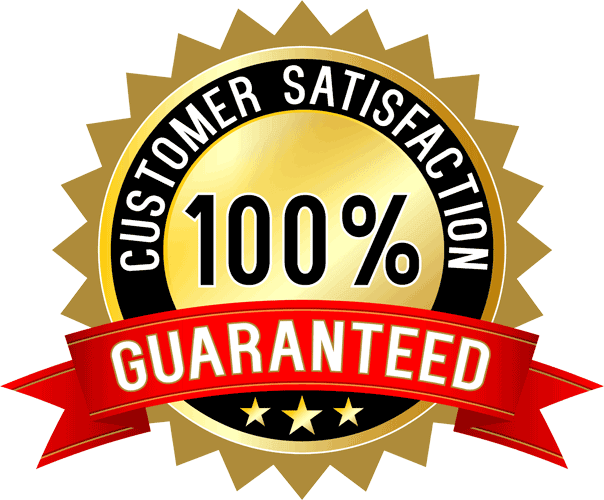 We start by offering you and our Montclair neighbors not one, but two bulletproof lifetime warranties. The first one covers any and all labor we do. If something is done incorrectly, we come right back and fix it, no questions asked. The second covers our product. You can rest easy, knowing that if any defect is found in your seamless rain gutters, they will be replaced at absolutely no cost to you. These warranties are not only great for you, but they also act as a standard for us. 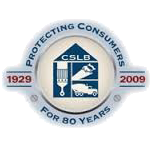 We hope we never have to utilize these warranties, so we make sure that every one of our contractors is state certified and at the very top of their game. We also only use registered, industry standard materials for any set of rain gutters we install. By holding ourselves to such a high standard, we proudly give you the best in both service and product.